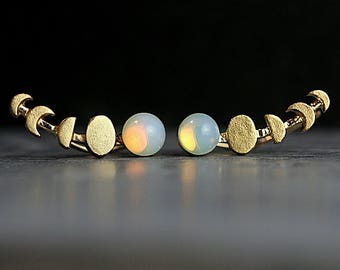 Waxing Moon and genuine vintage opal stone ear climbers. 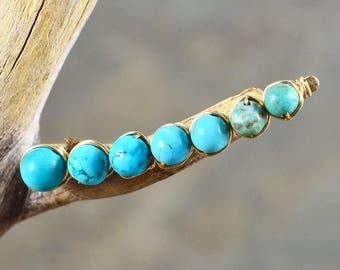 Tiny gold opal stud earrings. 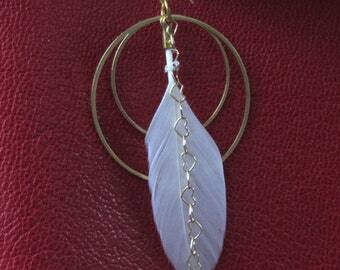 Moon phases earrings for her. 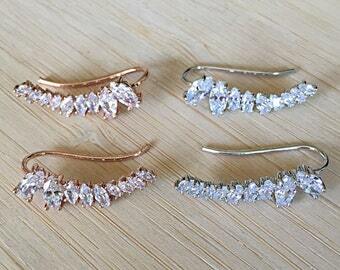 Gia Earrings. 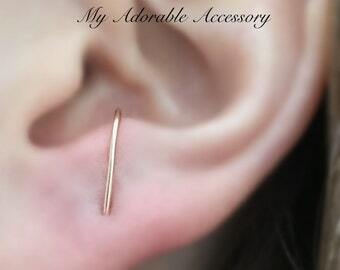 18K White Gold or Rose Gold Plated Cubic Zirconia Ear Climbers Earrings. 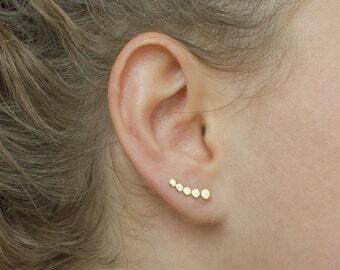 Ear Hook. 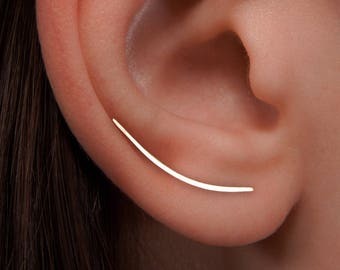 Ear Wrap. 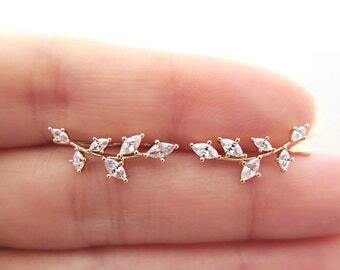 Crystal Ear Crawler. 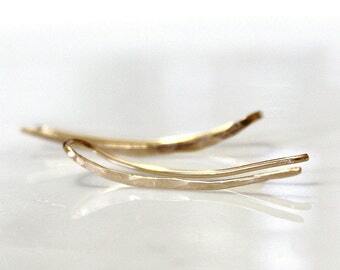 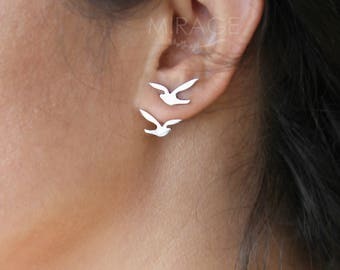 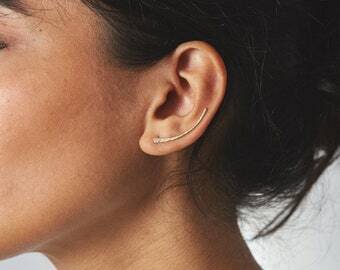 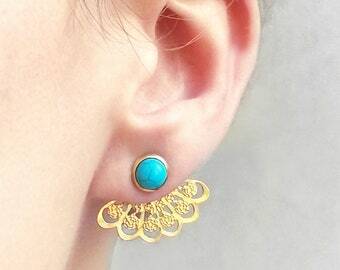 Minimalist Ear Climbers, Curved Ear Crawlers, Ear climber earrings, Modern earrings.